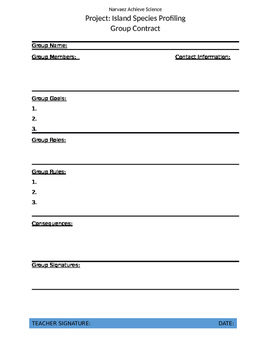 Looking for a group contract in order to make sure group members work cooperatively on your project? Try this one! Simple and basic yet with all the important elements a contract should have. Edit it according to your needs! Great for management of projects!